How Does Microblading Work for Redheads? Styling your brows is a huge issue for redheads, especially if your eyebrows are light or are a rare shade. How does microblading work for redheads? Here’s how. Microblading is a growing trend. Even though microblading is semi-permanent, you should ensure you’re getting the best microblading results. Here’s your guide. Your eyebrows frame your face, so it’s essential they look amazing. You probably heard of microblading. However, is microblading worth it? Here’s why it is. Eyebrow trends come and go, but this one is here to stay. Discover the latest eyebrow trends and how microblading can help achieve this look. If you’re just now considering microblading, you may be worried about the healing process. Shed your anxiety with this clear guide to microblading healing as we break down what to expect day-by-day. Microblading is a great way to achieve the perfect brows day in and day out. However, it’s essential to follow the proper microblading care and maintenance to keep them looking spectacular. Learn what you need to do to keep your new brows looking great. Are you considering microblading? 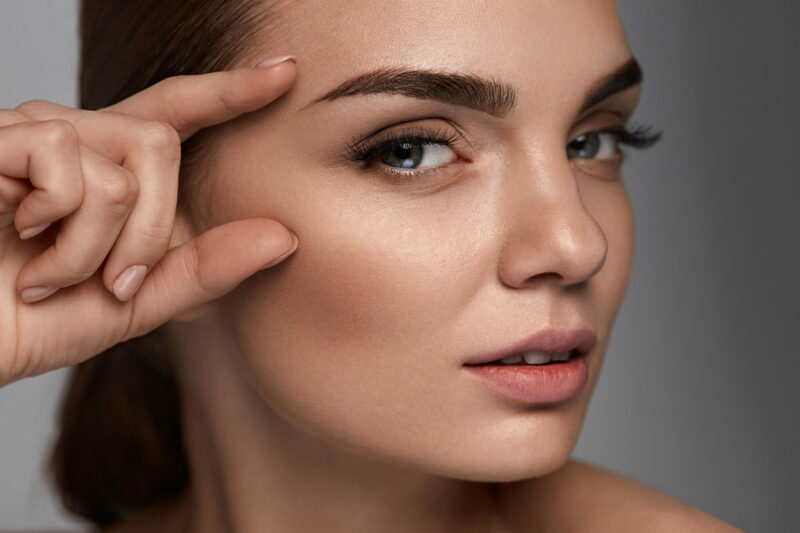 Discover how much microblading costs along with how it compares with other eyebrow makeup options in quality and longevity. 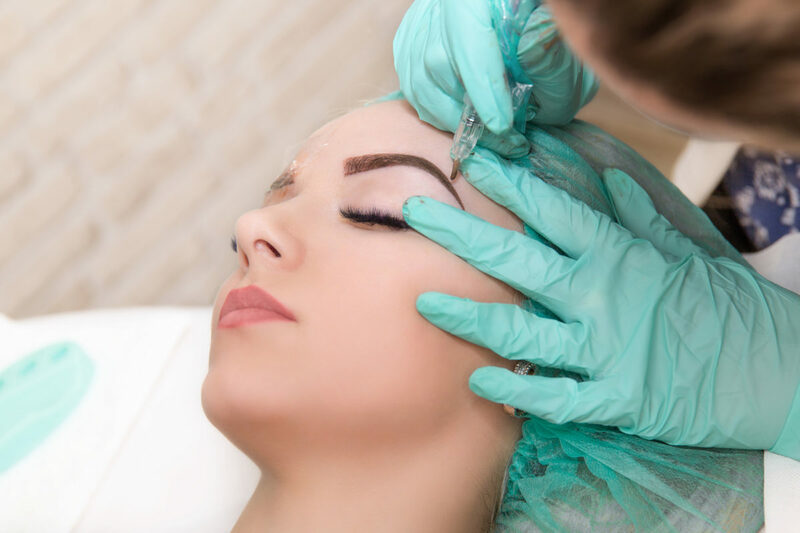 Microblading vs Permanent Makeup: What’s the Difference? 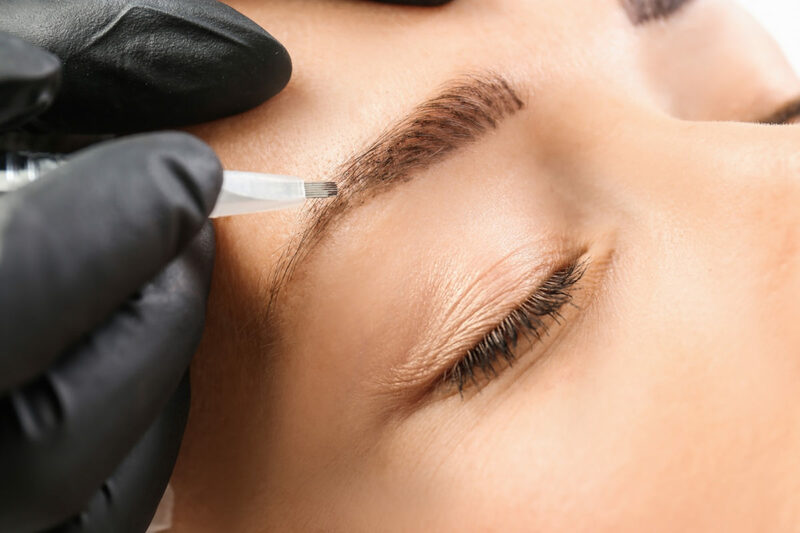 When it comes to microblading vs permanent makeup, what’s the difference? For those unfamiliar with the processes, they can sound like the same thing, but they’re not. Read on to discover what sets them apart and decide which approach works best for you. Hesitant about Microblading? 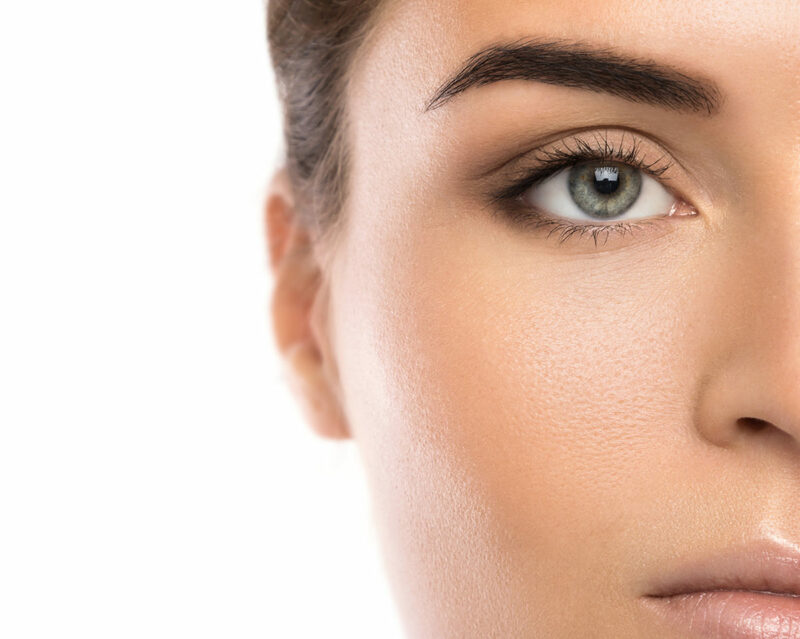 Here are 5 Benefits of Eyebrow Microblading! The thought of having someone give you semi-permanent eyebrow tattoos can be scary, especially if you’ve never had it done before. 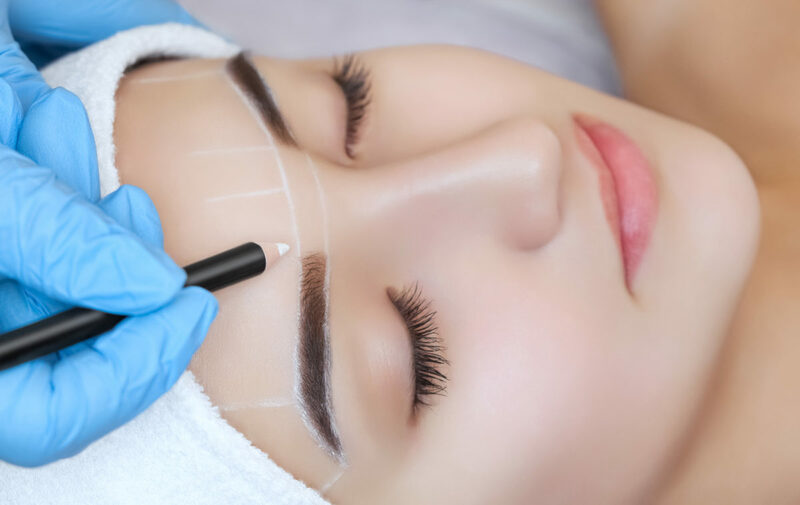 To help ease your mind, here are five benefits of microblading! 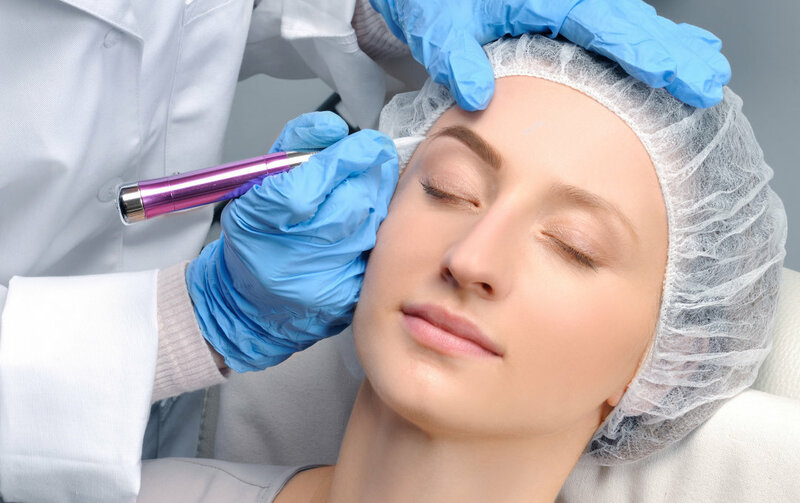 Before you have a microblading procedure done for the first time, you’ll want to read this article. 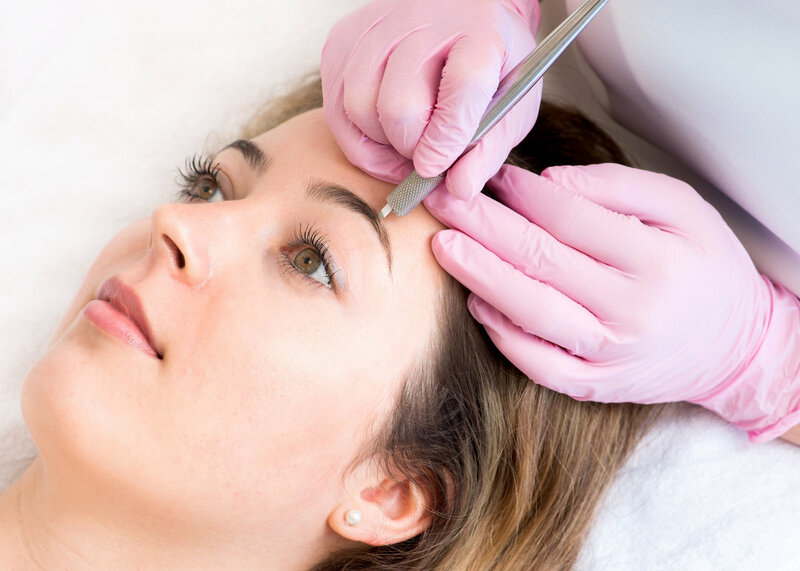 Today, we’re going to fill you in on ten things you need to know before you have your eyebrows microbladed. 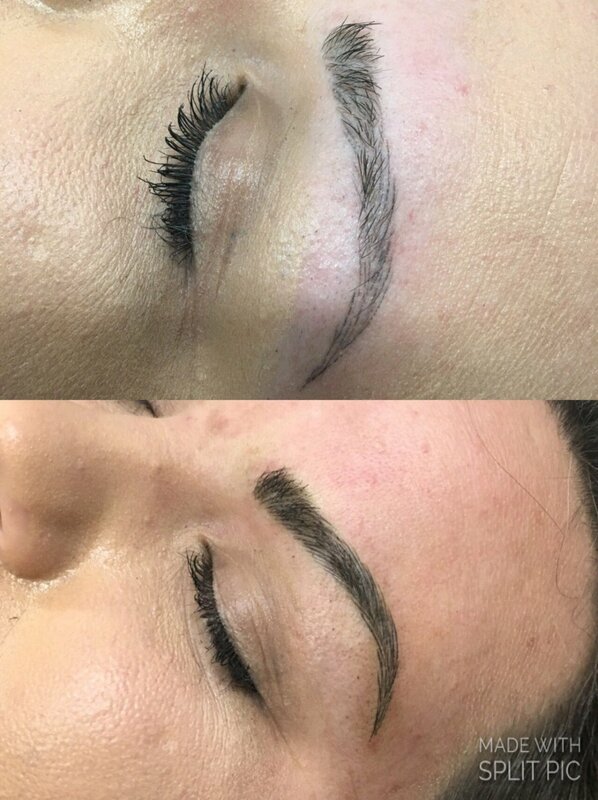 DFW Microblading of Murrieta and Temecula is home to PhiBrows Artist Amanda White, who has been certified by Branko Babic of PhiBrows and is so thankful to bring such an exciting technique to Southern California. 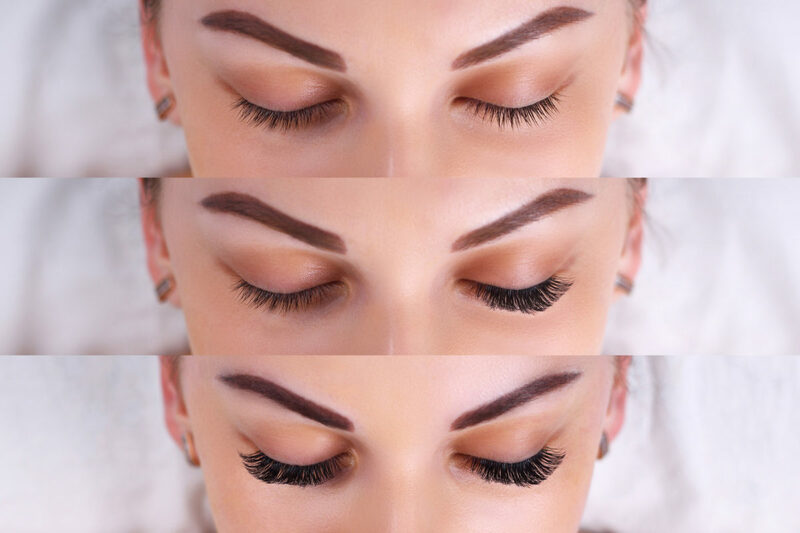 We are committed to providing clients with a one of a kind experience and making it possible for you to throw away your eyebrow pencil and wake up with perfectly shaped and colored brows every day, rain or shine! Sign up for DFW Microblading of Murrieta and Temecula news, events and offers! © DFW Microblading of Murrieta & Temecula. All Rights Reserved. Want to know if DFW Microblading of Murrieta and Temecula is right for you? Set up a free consultation with Amanda White, PhiBrows Certified Microblading Artist. PhiBrows is one of the most sought after and respected eyebrow microblading programs in the world!